A breast cancer diagnosis affects more than just the patient. 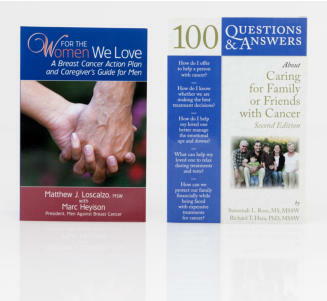 With that in mind, we have selected the following books as recommendations for friends and family members whose lives have been touched by breast cancer as well as support information for survivors. Cancer can be a very scary word in almost any situation, especially for a child. A new diagnosis can be overwhelming with a lot of new information to process. 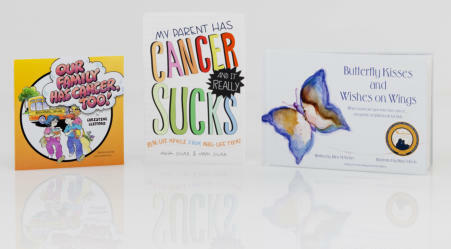 These three books were written with the needs of a child in mind and are designed to assist children of all age ranges in their understanding and coping of a cancer diagnosis. Young women diagnosed with breast cancer have unique needs related to their treatment, care and social networks. 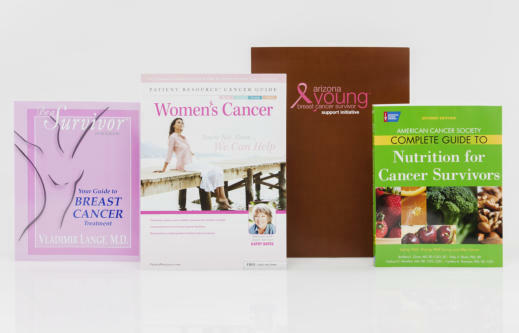 This survivor kit includes resources to support a young survivor.